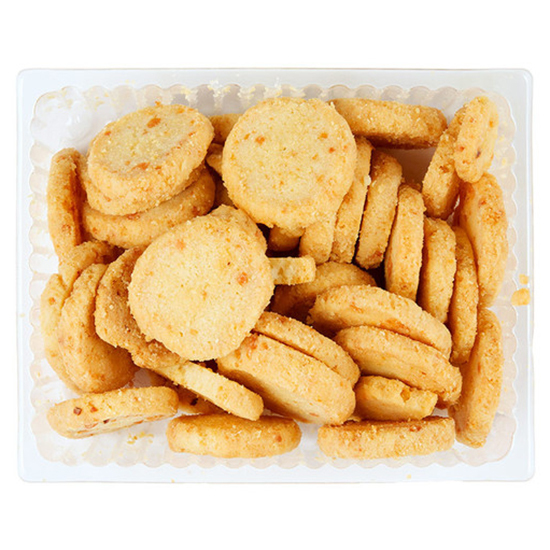 Rustic Bakery's savory cheese coins are one of the terrific snacks in F&W's collection for Mouth.com. Rustic Bakery's savory cheese coins are one of the terrific snacks in F&W's collection for Mouth.com. While these addictive one-bite crisps are great with a glass of wine or a cocktail, executive food editor Tina Ujlaki also likes to use them to upgrade other dishes. Here, she shares three ways to make the most of these crumbly, cheesy crackers.